At Playt, we understand that health and nutrition is key to maintaining a healthy and balanced lifestyle. 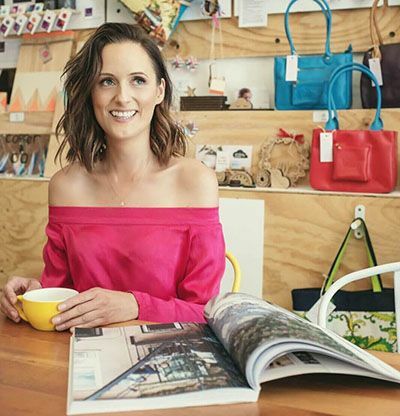 So, we’ve teamed up with Adelaide-based Clinical Nutritionist, Jan Marie. She’ll be delivering the top tips and tricks to achieve glowing health! In her role, Jan offers in-clinic and online consultations for local, interstate and international clients to help create balanced, practical, sustainable and enjoyable lifestyle plans. Like she says, ‘our bodies are all unique’, and so is everyone’s lifestyle! Jan’s journey to achieve glowing health has not been easy. While living with insomnia and severe anxiety, due to over-exercising and under-eating, it was revealed that Jan had an autoimmune disease called Eosinophilic Esophagitis. In simple terms – she suffered inflammation of the esophagus – and her health continued to decline. An unfortunate car accident experience, combined with a family tragedy, made Jan realise that she needed to overhaul her lifestyle and get her health in check. She gained her fitness qualifications, opened a herbal medicinal shop, and studied to become a Clinical Nutritionist. That marked the beginning of Jan’s journey to achieving a healthy mind and body. If you’re interested in Jan’s services, head to her website!